For the general public, let’s be reminded that a hyperlink or in short a link is simply a reference on a Web page to another Web document that can be reached by clicking that link. Most people may not be aware of that, but for SEO experts, there are two kinds of links on the Web, do-follow or no-follow links. The no-follow tag was created a few years ago by the engineers at Google when they noticed that some unscrupulous people were trying to game their algorithm by abusing links, creating a multitude of spammy or unnatural links. This is because the algorithm relies heavily on links to determine how relevant a given page is. 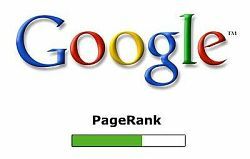 Hence the goal of this no-follow tag was to allow webmasters to block any authority or link juice from passing via these links if they wished to, hopefully deterring spammers from polluting the Internet. Many years later the open debate remains active in SEO circles: are no-follow links completely useless from an SEO perspective, or do they pass any value, even minimal? Some believe they are totally pointless, while others see some value in them. According to searchengineland.com, nofollow links are good for your SEO efforts. For Google, nofollow links contribute to your brand trust – which is a big ranking factor for your site. In other words, they need to trust your site first before they grant you a spot at the top of their search engine results. One of the metrics Google uses to establish whether your site is trustworthy or not is through nofollow links. While Google says their spiders do not generally follow this type of link, it does not mean they are good for nothing. They just have a unique benefit to your site. So how does having nofollow links improve your credibility? While nofollow links do not have much of a direct influence within Google’s algorithm, they are used by others as a point or reference. 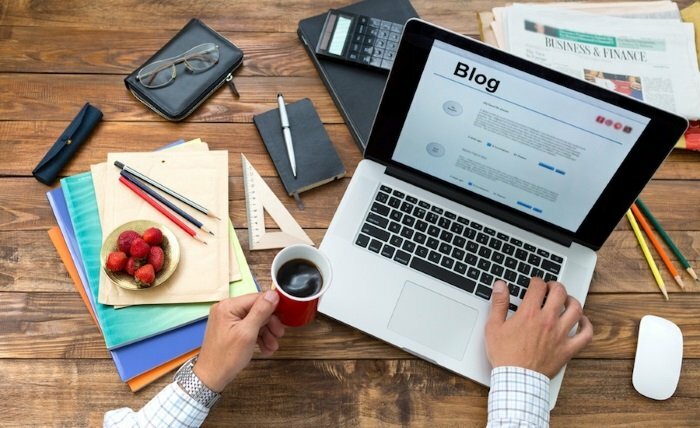 For example, whenever another blog or a person posts on social media and other forums and links to your site in the post, the nofollow link is not put to waste. Sure, it is not as powerful as a dofollow link SEO-wise, but what it accomplishes is it gains you some referral value or word of mouth marketing. This means nofollow links are not completely worthless. Many users still notice them and click the link to visit your site. As a result, it can bring in more traffic. People are now looking into social media for news releases. Which means Google is not the only place for people to retrieve information. Social media channels are essential in gaining traffic as well. As regular people and journalists are increasingly turning to social media for information, news aggregators such as bloggers use Facebook, Twitter, and other channels to post their content. When one link is shared on social media, it often appears in other places as well. When a person clicks an article from Facebook and is routed to the real source, the user can easily click on other mentioned links on that page. As a result, the user will find himself in a rabbit hole of connecting links. This makes your link connected to the content from a previous search – this is how nofollow links hold some value in SEO. 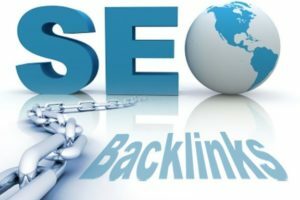 A well-diversified backlink profile is a requirement if you really want to dominate the search engine results. However, the worst thing you can do for your portfolio is to get the same type of dofollow links from a few domains. Even though these links come from authority sites, this signals Google that your portfolio is nothing more but a result of “doping links”, and that you are more interested in bolstering your position at the search engine rather than provide informative, authoritative and relevant information to Google users. It is generally believed that Google can penalize your site just because your links are all too similar to each other, which is deemed to be unnatural. They judge about this by comparing your site link profile with the average competitor in your niche. So if most of your links are do-follow, your site may trigger a penalty. Hence a good SEO agency will make sure you are getting enough no-follow links to help you in the long term. Even though you can often hear about it, there is no proper ratio between dofollow and nofollow links. But if you want to have a good idea of how many no-follow links you should get, look at the link profile of the sites ranking at the top of the search results for the query you want to rank for. Nofollow links are used to make your site look natural so keep a good ratio. Despite how much link juice you can get from dofollow links, it will also benefit your SEO campaigns when you assemble a diverse set of links. By acquiring some nofollow links from your guest posts or social media links, you increase your organic reach, visibility, and relevance. While some people consider them fruitless, many case studies have proven otherwise. Nofollow links have been around for nearly a decade, and they were Google’s solution to the surge of spammy blog comments. If you have not tried utilizing them before, you can slowly sprinkle them sporadically across your web pages and start closely monitoring your traffic growth. A link, or a backlink, is a hyperlink on a web page that leads to another site. A follow link allows searchers and crawlers to click on a link and be redirected to the linked site. A webmaster will make a link nofollow to tell the search engines not to follow that link; which means a human can click on the link and be directed to another website, but a search engine crawler can not.